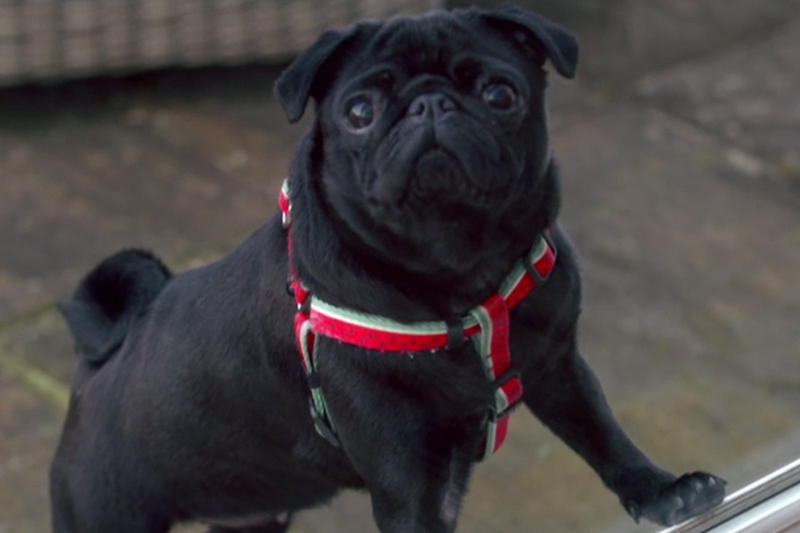 11-month-old prima donna pug, Britney – named after Britney Spears for her sassiness - is brought to Fitzpatricks by her surrogate parent and grandmother, Alison, displaying signs of what may be neurological damage. On examination, it transpires that Britney has a genetic bone malformation which is squashing her spinal cord. Left untreated, this could eventually result in paralysis, and so Alison is left with the difficult task of explaining the problem to the family and deciding whether or not to proceed with risky and complex surgery. Britney lives in London with her dad but she spends a lot of time with his mum Alison in the South Downs. Whilst they don’t live together permanently, Alison loves Britney as if she were her own. Britney began to develop walking problems five months before her visit to Fitzpatrick Referrals. Senior Neurologist Jeremy assessed Britney to determine the problem and after a physical examination and an MRI scan, noticed that she was suffering from early signs of neurological damage. 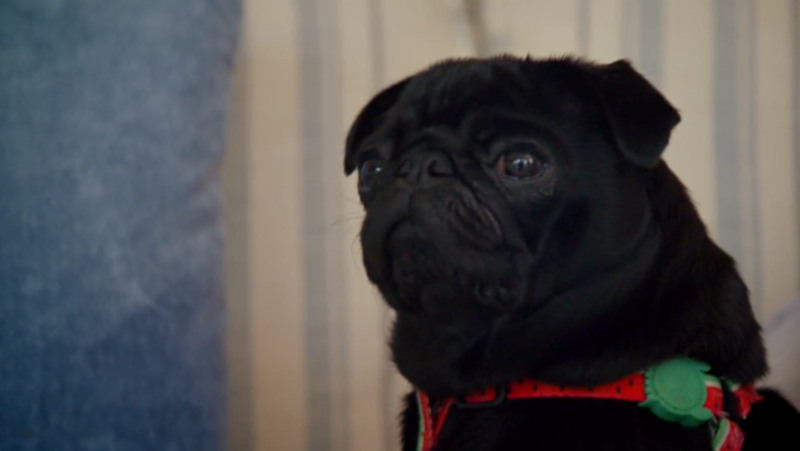 Due to their small build, pugs are often prone to malformations of the spine and in Britney’s case, she was suffering from a bone malformation that was causing nerve compression in her lower back. 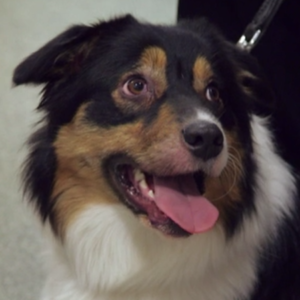 The malformation was causing incontinence and walking problems that could lead to paralysis in her back legs – the only option to ensure quality of life was major surgery but Jeremy warned Alison that this would come with risks. The operation would require pins to be positioned in the vertebrae along her spinal cord. If the pins were placed even half a millimetre out of place, Britney’s spine could suffer permanent damage and she could be paralysed for the rest of her life. Alison had not expected the diagnosis to be so serious and returned home to discuss options with her son. Britney had the chance to live a fully and happy life – at just 11 months old, she was still a puppy with bags of energy and they knew that surgery would be the best option to give her a second chance. Prior to the operation, a 3D model of Britney’s deformed spine was created from her CT scan. This would help Jeremy to guide pins to fuse the vertebrae in her spine together and to prevent further deterioration. Jeremy began by dissecting all of the muscles away from the spine – allowing him to see the spine in the same way as the 3D model. He then fixed pins into each of the bones along the spine and into the roof of the spine – fusing them together with cement. The surgery lasted four hours and required major precision – the next few days of recovery were critical to ensuring Britney’s outlook was positive. 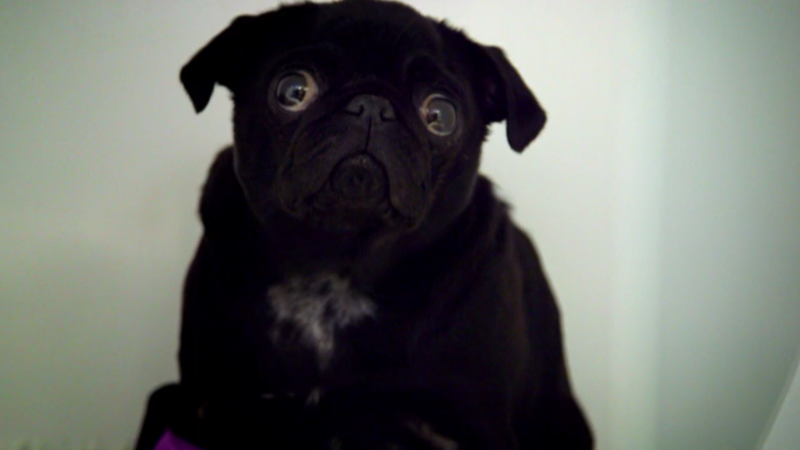 Seven days after the operation, a very excited Alison and Carol returned to Fitzpatrick Referrals to take Britney home. Jeremy believed that Britney had a positive outlook ahead but explained to Alison that steady rehabilitation and relaxation would be crucial. 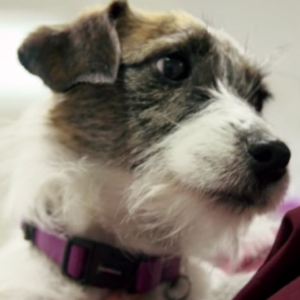 Eight weeks after the operation, Alison and Britney returned for a final check-up with Jeremy. Like her namesake, she had made a great comeback. She had more strength in her back legs and was strutting around like a diva once again. Before he could give her the all clear, Jeremy conducted one final check-up and noticed that she had more sensation in her spine than before. He was very pleased with her progress and she was further along the road to recovery than he thought. A final CT scan showed that all pins were firmly in place and her spine was fused well into place. She’s named after Britney Spears. Very diva-ish and very sassy. She knows exactly where she wants to be and who she wants to be around. She’s also rather gorgeous. When Britney appears, she makes a grand entrance. Back at home, Alison continued to nurse Britney back to health. She continued to visit her grandma regularly and Alison was overwhelmed to see her jumping around and behaving like a lively pug once again.